Why do you want to be an approved member? 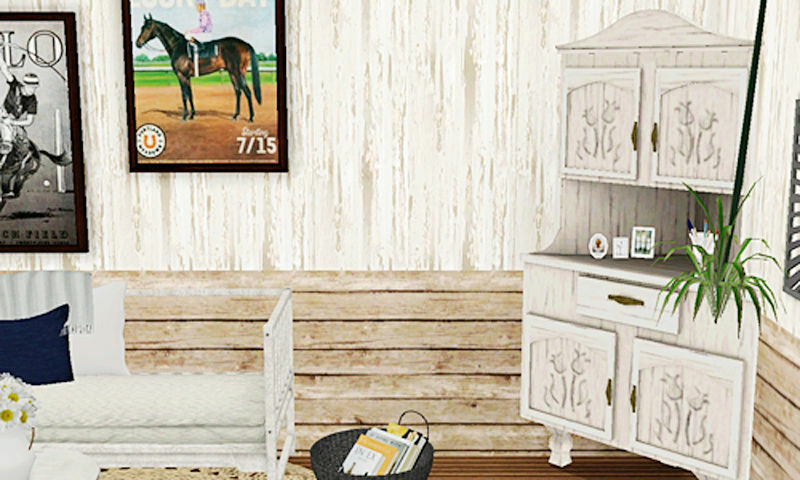 : Because I want to further integrate into the equestrian sims community. Tell us about your stables: It's more of a "simple" stables. No breeding, but it offers boarding and lessons and encourages its riders to participate in shows! Very family friendly and oriented. Your horses' breeds? : All kinds. Varies from Quarter Horses, OTTB's, draft crosses, to warmbloods. Do you have your character in The Sims? : Yes. If you don't have enough posts (50) on the ES forum (or you don't have an ES forum profile), please write at least 30 posts on this forum. NOT in other questionnaires! We would also like to see your screenshot with horses.